Independence Day in a nutritious way! Lifestyle and fitness coaches at GOQii, are not mere coaches, they are friends to their players. Over time they build a bond with their players so much so that the players are not scared to take up challenges thrown at them. Be it a day’s water fasting, no sugar challenge etc. Trishala Chopra is one enthusiastic coach who never keeps still. She is always up to coming up with newer things for her players to keep them encouraged and motivated at achieving their health and lifestyle goals. The last time, she threw a challenge to players on the International Yoga day and her players accepted that challenge that sent her pictures of them performing Yoga at home. After a successful celebration of the virtual yoga day, on India’s 70th Independence Day, Trishala wanted to do something different. So on the morning of 15th August, she decided to throw a challenge to her players. 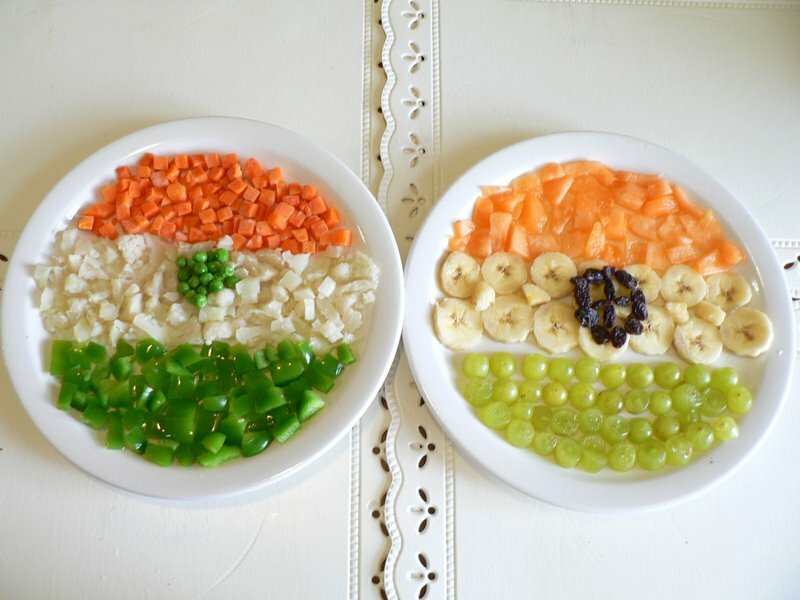 And the challenge was to prepare and eat a healthy tricolour dish! She sent a message to all her players regarding the same. Trishala has shared her experience with all of us through this blog. Since it was a long weekend and all would be enjoying their holidays, I was not sure if any of them would accept my challenge. But, to my surprise, I received so many positive responses to my challenge. Most of them had agreed to make a healthy dish. Today, in the morning when I opened my dashboard again, I was celebrating a nutritious Independence Day. Most of my players had a healthy and nutritious tricolour dishes. But, few sent me pictures and I found that they had not only prepared the dishes but, had presented it beautifully as well. 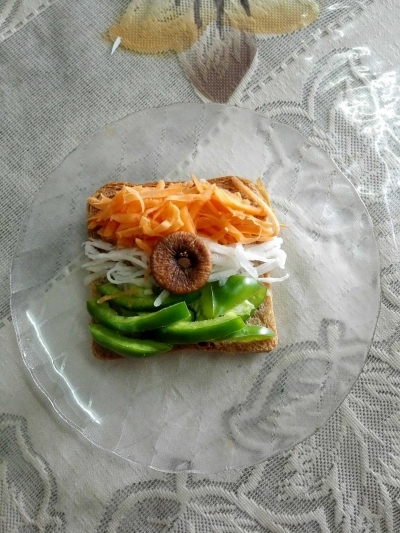 (i) Swapna Ravi- he had prepared an open sandwich with carrots, radish, and capsicum on a slice of brown bread and she did not miss our Asoka chakra as well! She kept a piece of dried fig to make it our complete flag! Hats off to the imagination! Well done! (ii) Vatsal Khimasiya- I had asked them to prepare any one dish but, Vatsal prepared 2 dishes! While everyone was busy using vegetables, he did not upset fruits! He used both of them making a completely new dish! 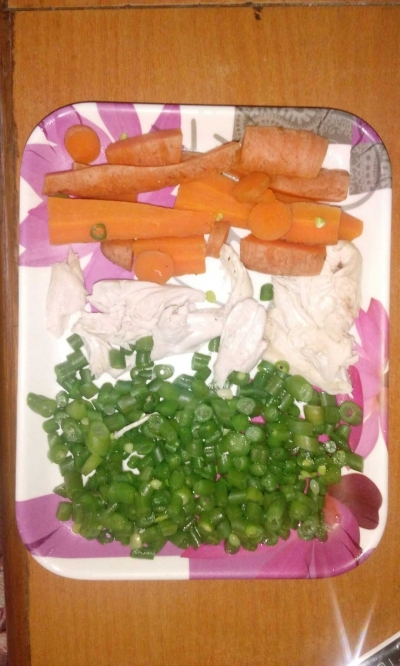 (iii) Pradeep Dias-He had prepared a very healthy tri colour salad using carrots, French beans, and veggies tossed with white sauce! Well done Pradeep! The creativity of human mind is amazing and when it starts ticking there is no stopping and big things can be achieved. It’s not about being impeccably good at what you’re doing but, it’s about attempting to come up with interesting things that you might have never done before. This is what I realised with my three players and really proud of them to have taken this challenge so positively. Despite, the long weekend, they still took time out to try something out of the box and send it to me. Well, done Swapna, Vatsal and Pradeep. I would like to conclude by saying that my players keep me motivated and push me to think differently. I am ever grateful to them and it’s because of them that I feel confident and blessed as a coach.